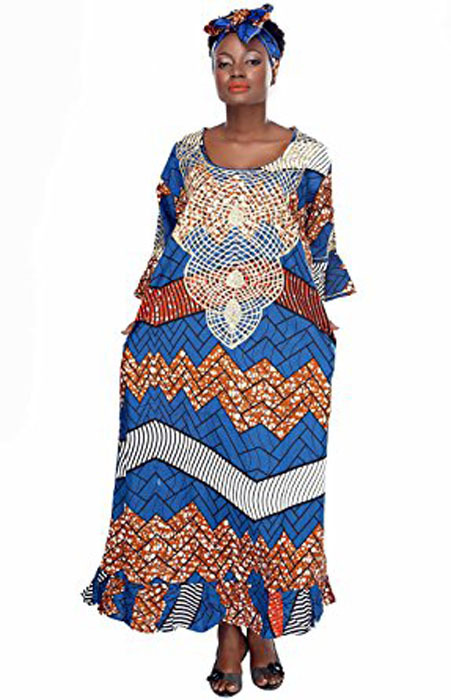 Ankara Kaftans could be described as a long gowns, usually free and loose on the body; they are a timeless style with clean lines and a simple silhouette, and they flatter virtually all body types and can make any woman look modest and classy. 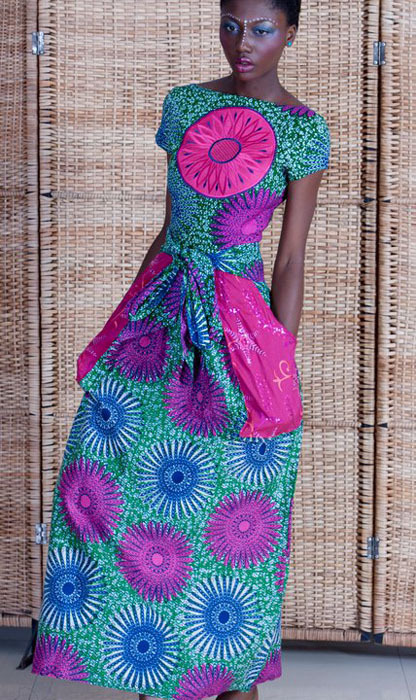 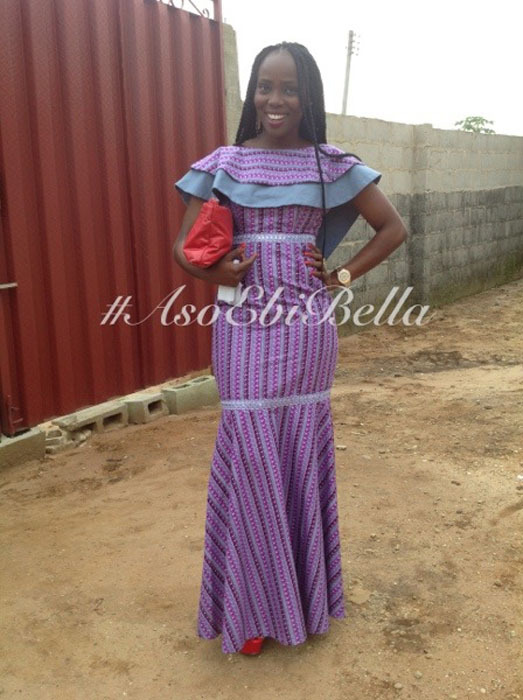 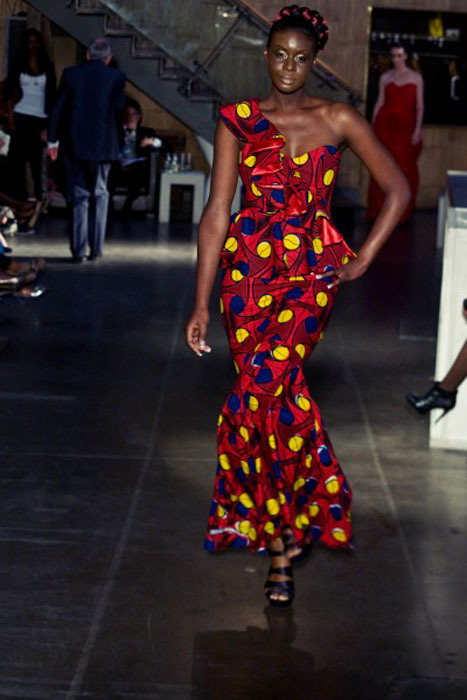 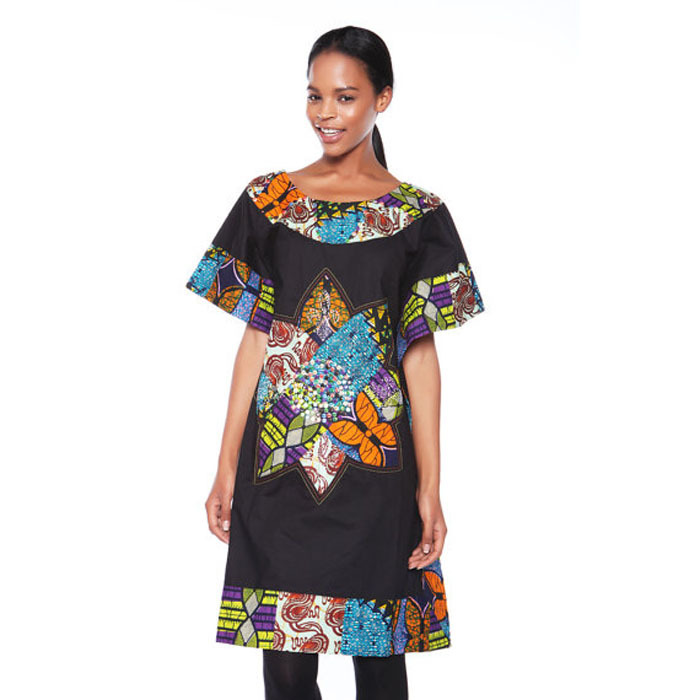 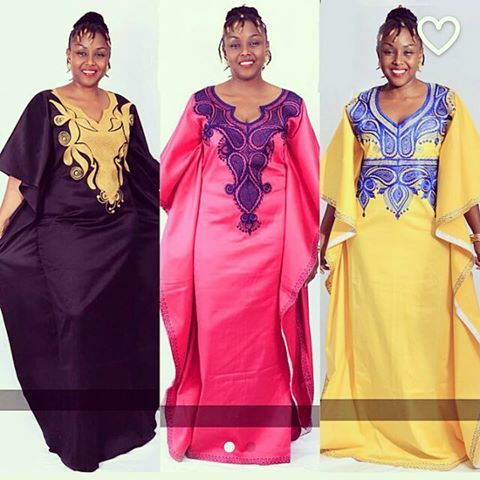 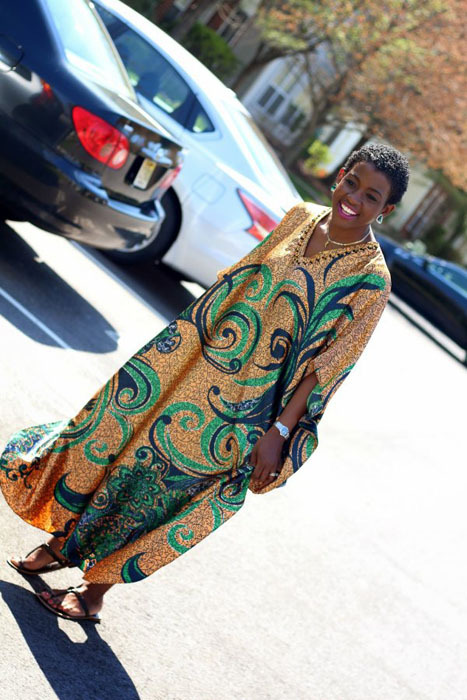 Ankara Caftan styles are very elegant dresses that instantly transform the wearer into a truly ethereal creature. 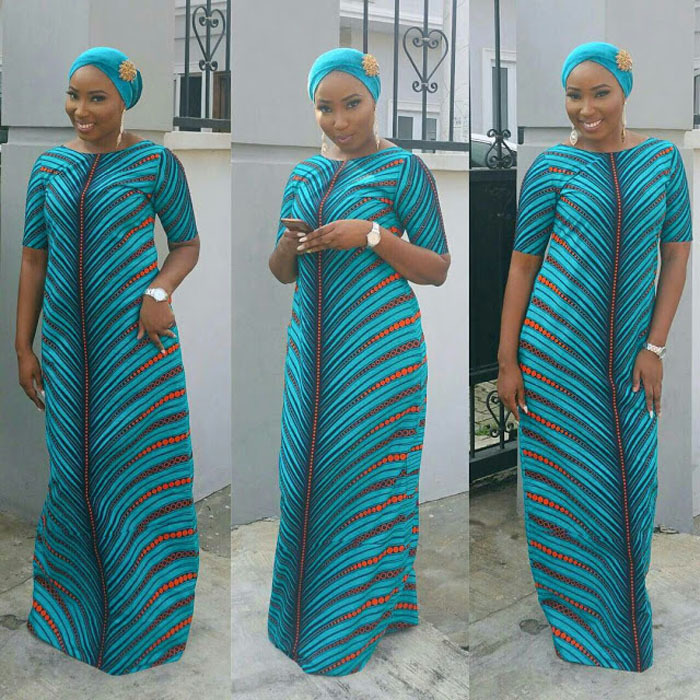 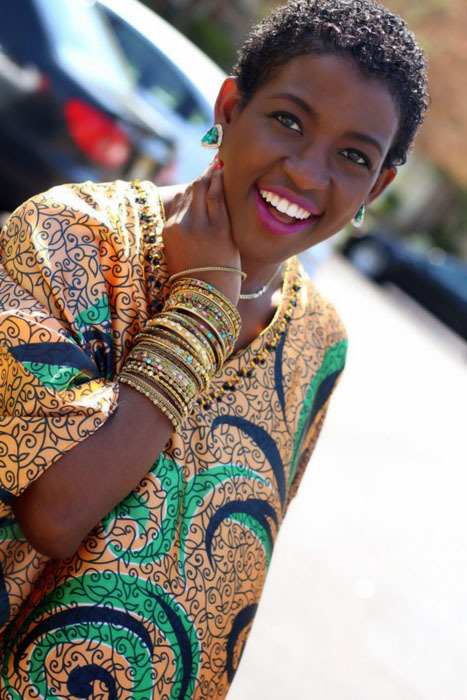 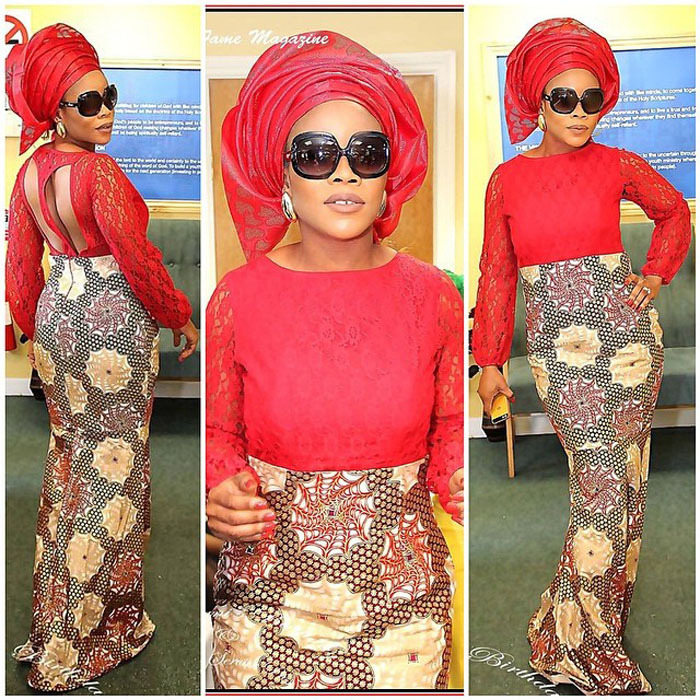 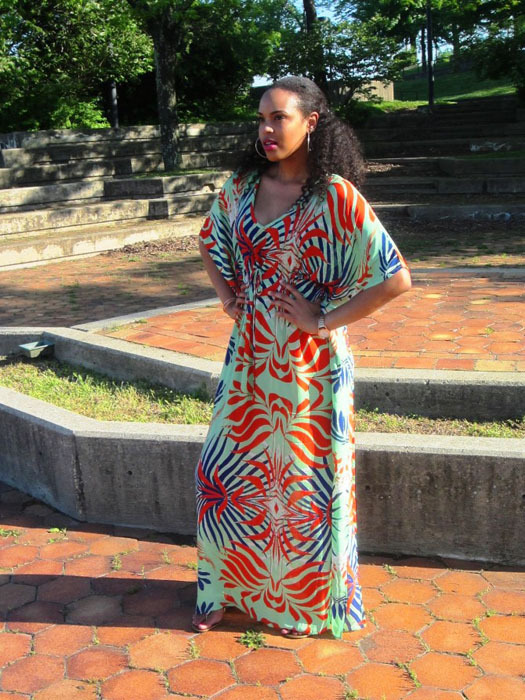 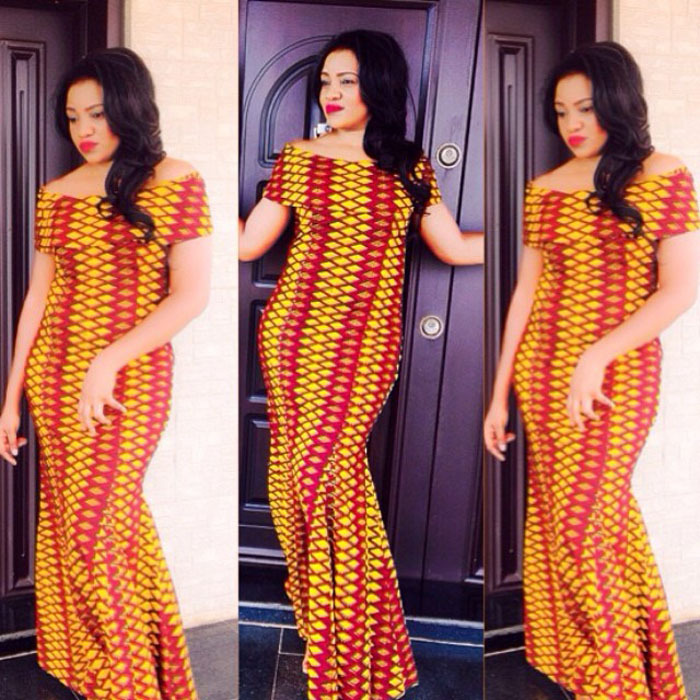 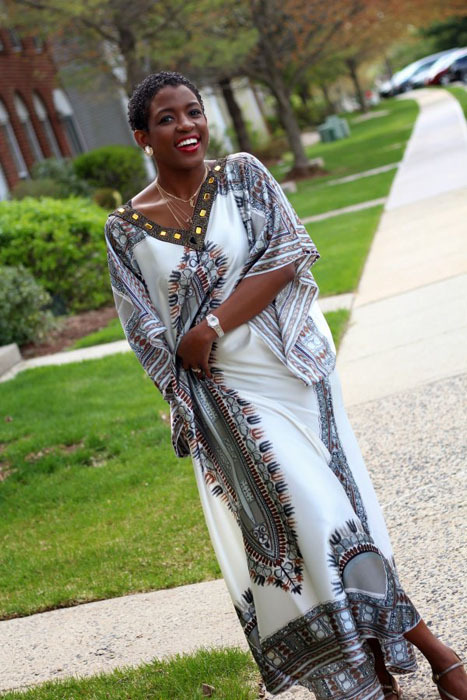 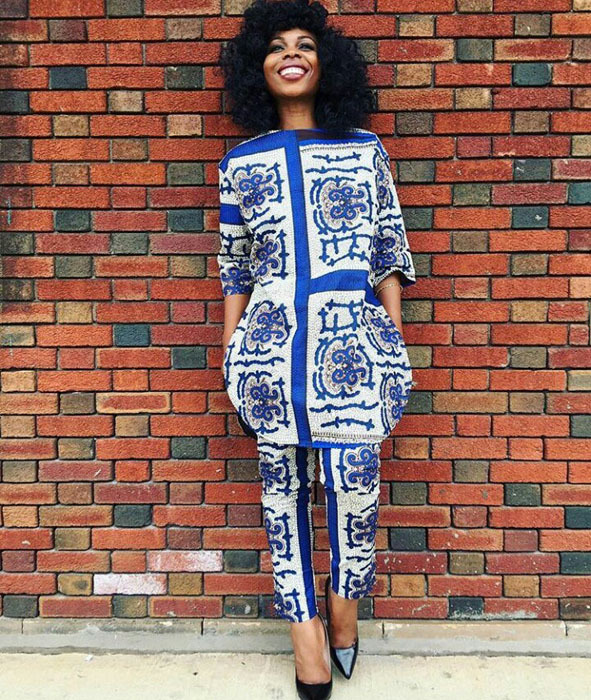 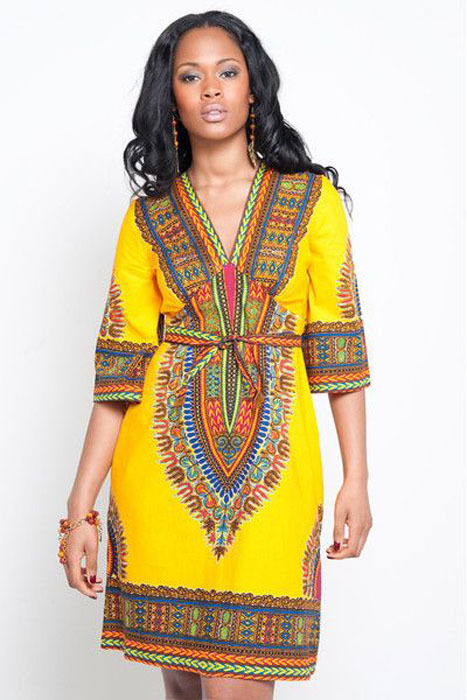 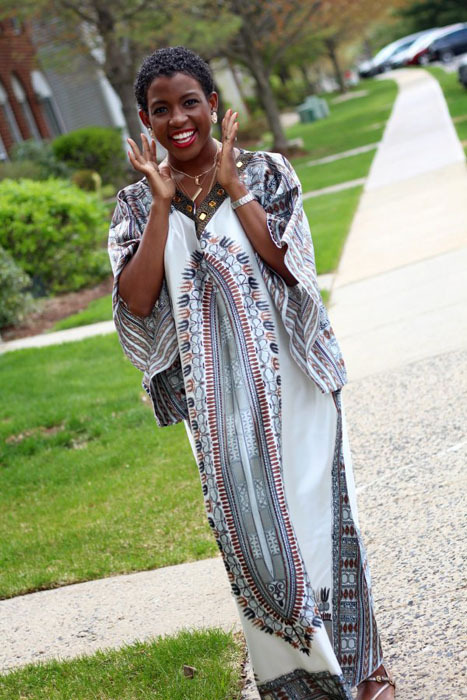 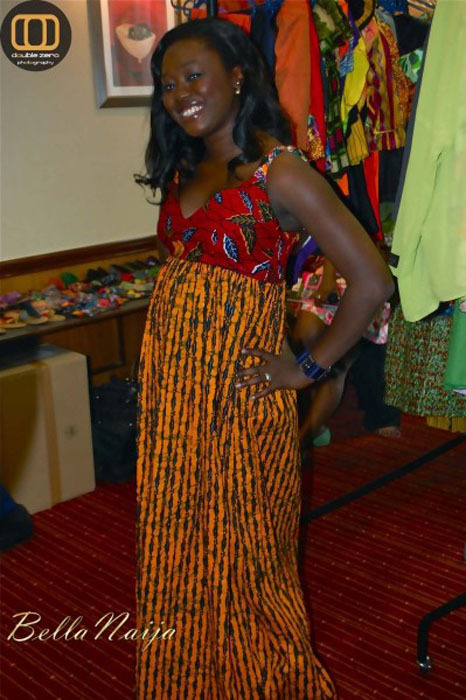 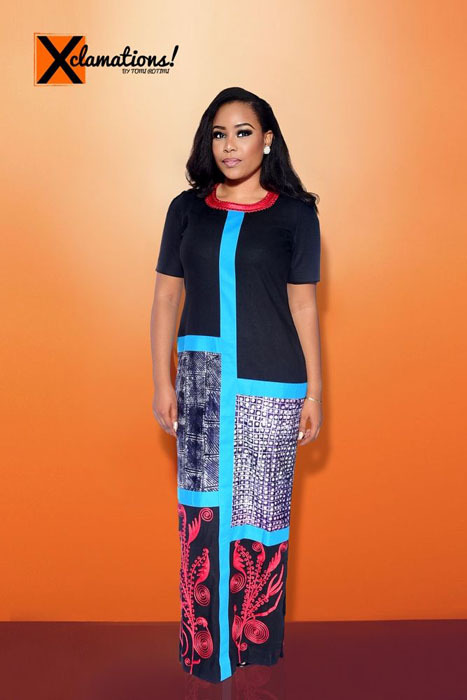 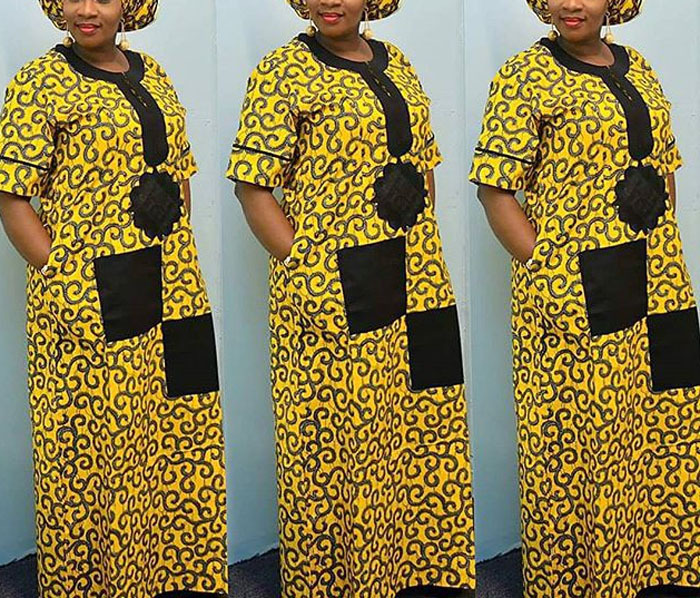 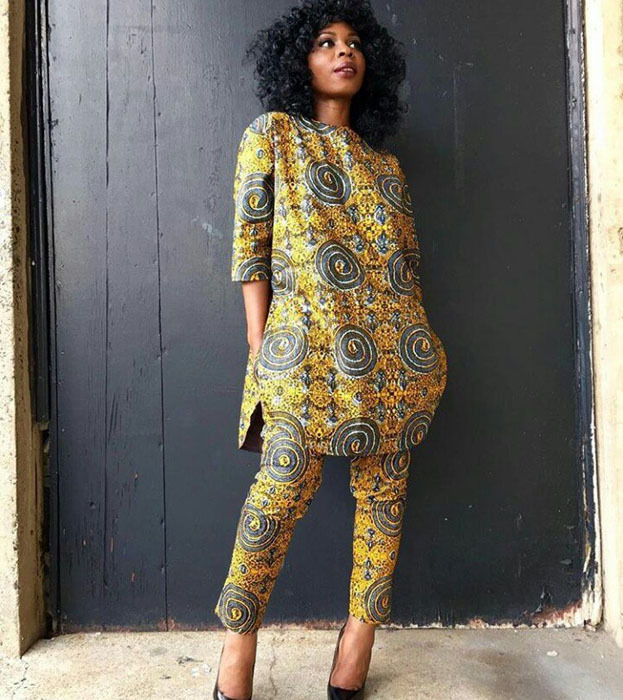 Apart from the fact that Ankara Caftan's are fashionable and light, many people prefer them because it gives allows easy movement of the body, and it's easy to put on or off; also some ladies love Ankara Kaftans because they look very unique and are suitable for most occasions - except for every formal events. 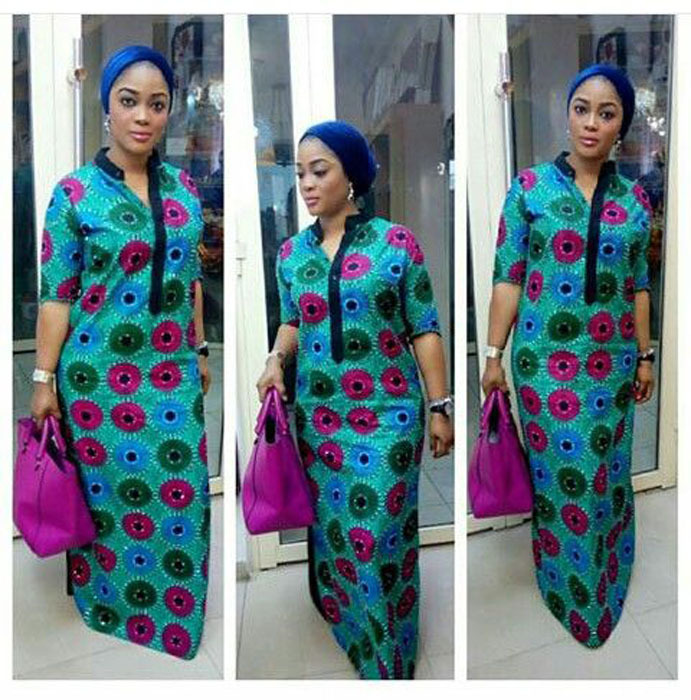 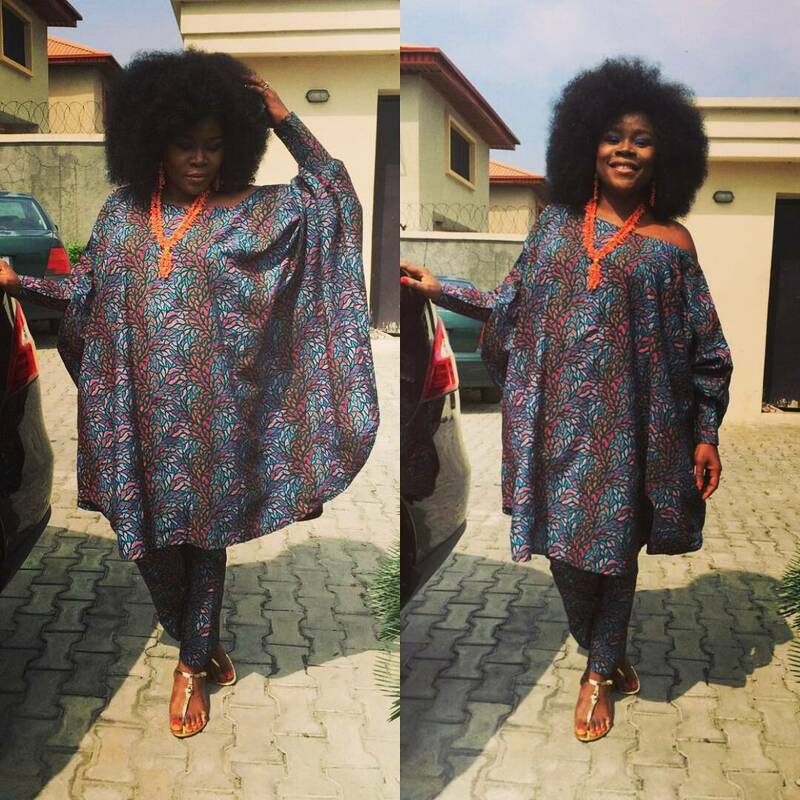 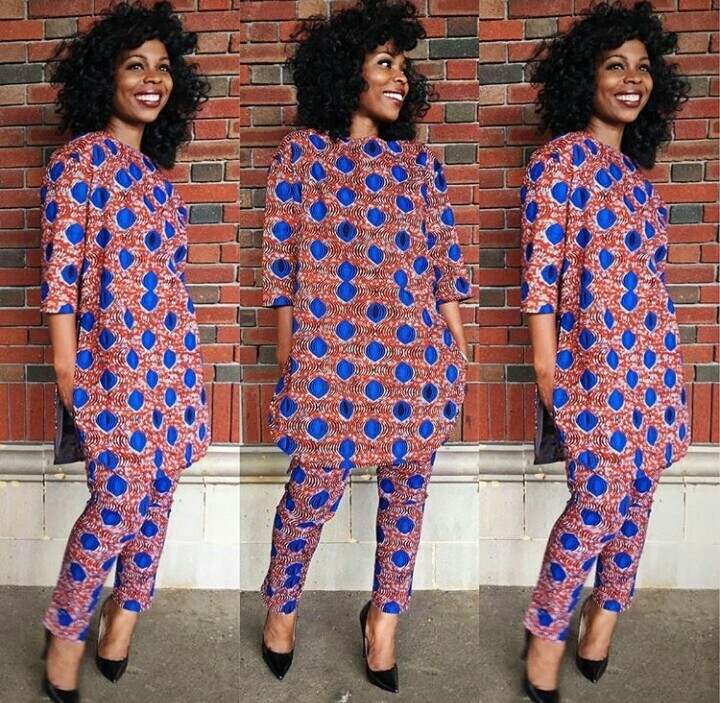 If you don't have any Ankara Kaftan styles in your wardrobe, it is high time you get one. 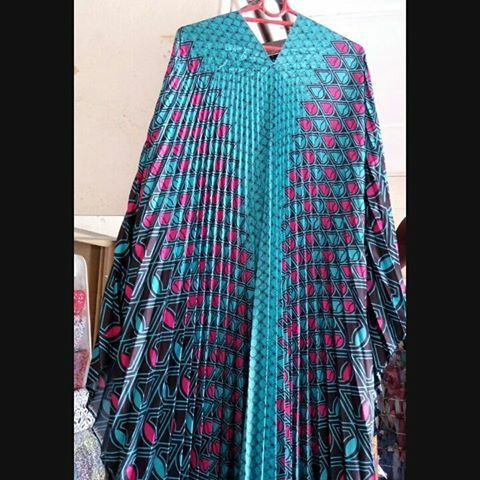 You’ll surely not regret having it. 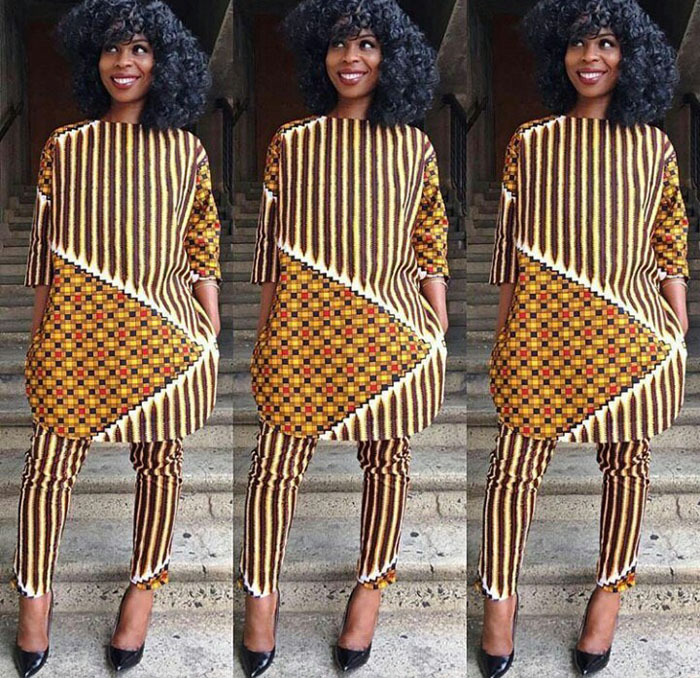 Just make sure you go for a quality Ankara fabrics that has a very beautiful patterns, and most importantly get a good tailor who can sew your desired style to your exact specifications.